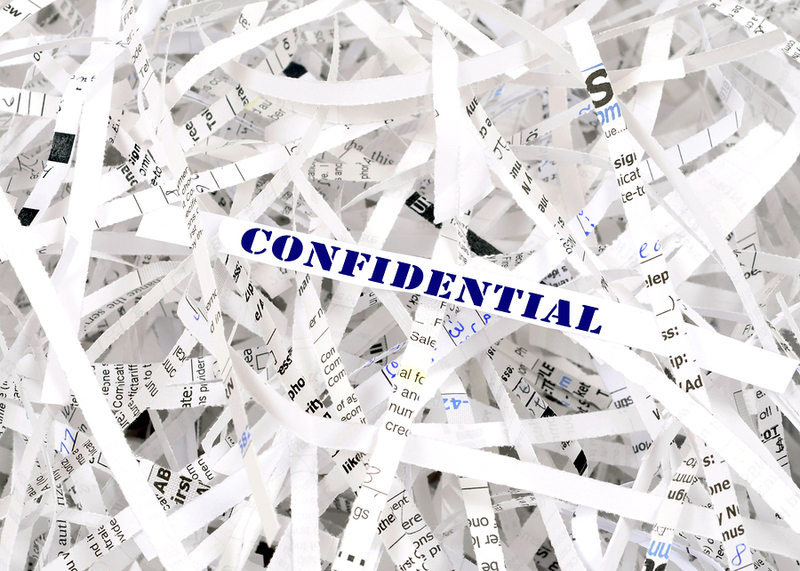 January 28, 2015 – Data Privacy Day! On January 28, Canada, along with many countries around the world, will celebrate Data Privacy Day. Data Privacy Day highlights the impact that technology is having on our privacy rights and underlines the importance of valuing and protecting personal information. Please also see the more in-depth article below. Forward: Pretty much all of us have heard or know that privacy rights no longer exist in the United States. Gone, finished, beyond recourse (except through using end-to-end encryption techniques ; however the NSA can probably still secretly grab your screenshot or logged keystrokes or live microphone through a backdoor partnership with Microsoft and Apple). Any per-existing privacy laws have been overwritten by new creepier laws that have paved the way for absolute intrusion into the American people’s personal world by their out-of-control government. Even if there are a few scraps of privacy protection in the states, it has become clear that any such laws are completely ignored by large and sophisticated spy organizations such as a the NSA. Edward Snowden’s whistle-blowing reports are a case in point. But did you know our home country of Canada has some of the most protective laws regarding internet privacy in the world, at least on paper? 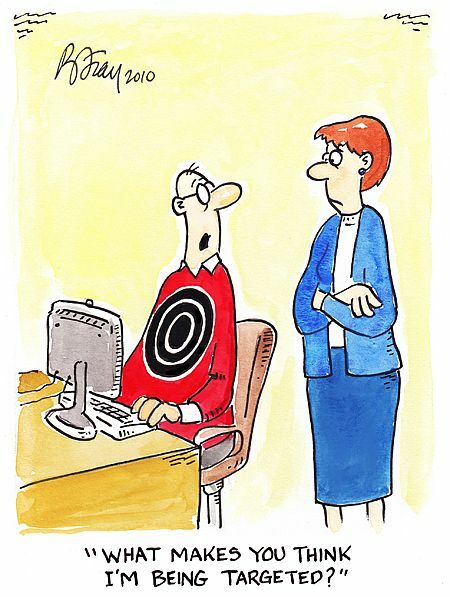 Our nation even has appointed a “Privacy Commissioner”: The Commissioner is currently Daniel Therrien. He was appointed on June 5, 2014. [ There have been eight Privacy Commissioners since the office was established in 1977. ] You even have the right to contact him or his office with your own related personal privacy concerns, anytime. The first incarnation of a privacy law came in 1977 when the Canadian government introduced data protection provisions into the Canadian Human Rights Act. Just what are the advantages of Canadian SSD-VPS web hosing solutions? Solid State Devices further compress into the acronym SSDs. 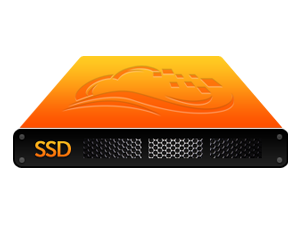 This applies for ssd-based shared and vps hosting. The best advantage of a SSD comes by its random access reading/writing latency, which is 0.01 milliseconds or less; virtually zero delay. Much larger delays are caused by a conventional hard drive’s mechanical read/write head “seek” time, which can take many milliseconds per operation. So when in use with intensive database applications, a SDD offers a new dimension in speed. However, all other kinds of storage memory access are sped up too: access time of webpages, e-commerce applications, and especially databases… are all sped up significantly. 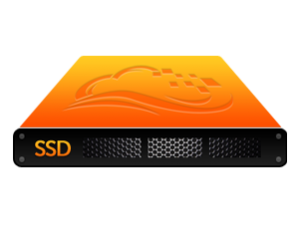 To speed up your web enterprise, it is already time to upgrade to a SSD sharedrather than the traditional shared hosting or hard-disk based shared Hosting. SSDs are also much less likely to ever breakdown or otherwise malfunction. Typical SSD memory is expected to last 4 million hours before a hardware failure – enabling both a speed & reliability perfection in web hosting. Comparing a SSD to a HDD (hard drive), is like comparing the difference in speed between a laser printer compared to a dotmatrix printer. The major benefit is that SSDs are lightning-fast compared to a hard drives since there is no physical read/write head movement required. Again, there is virtually no (zero) latency in SSD data reads or writes. Until something now unknown, such as holographic memory or something such as that, is invented, SSDs are the fastest mass storage devices in this part of the universe and will be for many more years. 3) No disk fragmentation issues – ever! As there are no moving or mechanical parts on a SSD, slowing because of fragmentation which is always happening on traditional hard disk drives is not an issue with Solid State Drives. 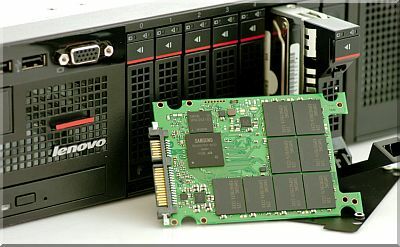 Therefore, SSD’s offer “consistently fast performance”. Canadian VPS Hosting: What’s It All About? If you’ve been on the hunt for a web hosting company, you’ve probably heard the term “virtual private server.” A VPS is similar to a dedicated server in look and feel as a web host customer, but essentially they are a different service. Canadian web hosts offer fast broadband speeds, good technical support, and friendly service. Canada’s infrastructure and Internet backbone are among the world’s top 10 services. You won’t find better service in North America, but what type of service should you get? Why Move On from Shared Hosting? If you currently use shared hosting, these plans are great for simple blogs or websites that don’t get much traffic, but there are some disadvantages with shared hosting. First, you share the same servers with hundreds (sometimes thousands) of other customers and their sites. Shared hosting is inherently slower, because you have hundreds of other sites using the server’s resources. If one site gets hacked, your site could be vulnerable if the site left a security hole on the server as a whole. Basically, you are at the mercy of several other site owners, and you have no options. Next, you can’t customize your server’s settings. Maybe you have a custom API, maybe you have specific site settings, or maybe you just want to set up multiple sites on one account. All of these aren’t possible with shared hosting. 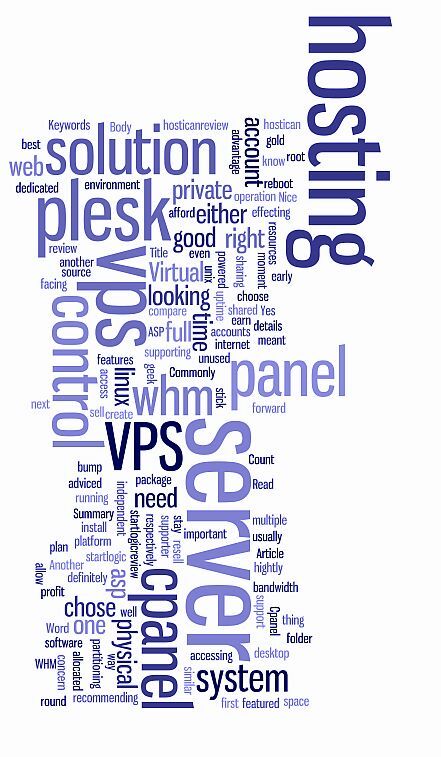 VPS gives you these options. 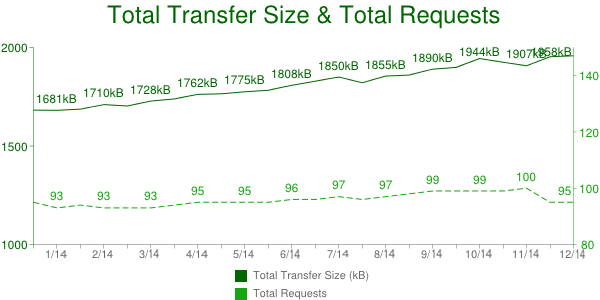 According to statistics gathered by the HTTP Archive the results shown in the below graph show the average web page grew in size 14.6%; about 2 megabytes in the past year. 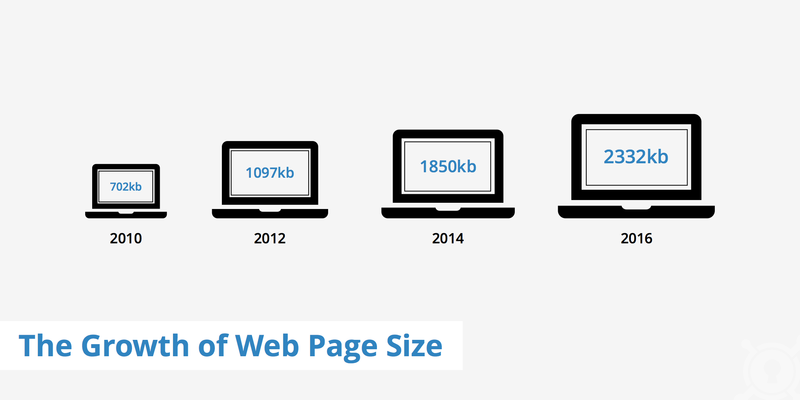 In previous years, 2013, and 2012, the rate at which the ‘average’ webpage grew annually, were at rates of 30%, and 32% respectively.